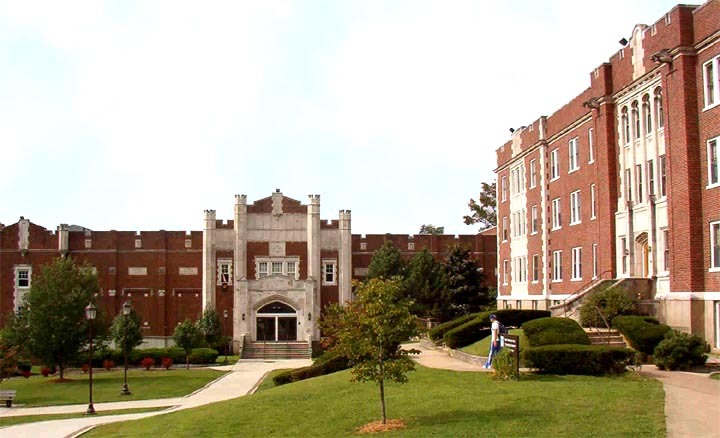 Rowan County is the site of Morehead State University, an institution of higher learning accredited by the Southern Association of Colleges and Schools. Morehead State University offers more than 75 degree programs for its thousands of undergraduates, and there are also more than 50 selections for graduate study. You may wish to visit the MSU Eagles web site, and see what is happening this season in athletics. Morehead State University is a member of the Ohio Valley Conference and is placed in Division I of the N.C.A.A. The Rowan County school system is among the best in the state of Kentucky. Offspring Magazine, a Wall Street Journal Publication, working with School Match, looked at data on school systems across the nation, and ranked Rowan County in the 89th percentile - top 11% of schools in the nation. The Rowan County High School team is known as the Vikings. If you want to blend well with the crowd at a Rowan County game, wear green. Local volunteers are often involved in literacy programs or efforts to help youth with after school tutoring.